Whether you are heading to the hills, the coast, the woods, the park, or the mountains, be prepared with motorhome, ATV, and golf cart insurance you can trust. The open road and trails are calling. Similar to auto insurance, RV or motorhome insurance covers repair and replacement costs after an accident. Also, most states require liability coverage for property damage, medical costs, and legal fees if you're at fault for an accident. 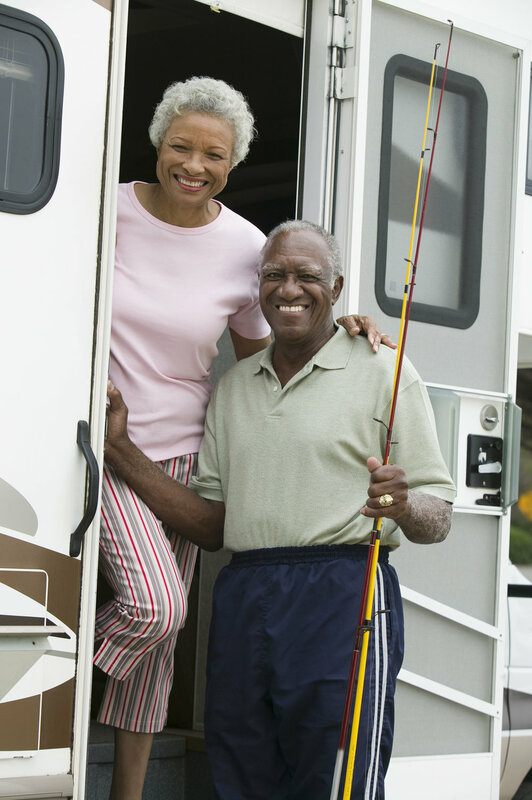 South Carolina's RV insurance requirements are the same as those for cars and trucks. We can help you sort through those regulations and how other states may differ. Similar to other vehicles, ATV insurance protects you in the case of an accident that causes personal or property damage and can help with the costs of repairs and replacements. Your insurance needs depend on how you use your ATV, so give us a call to talk through what you really need and what it might cost. It may sound crazy, but you may need to think about insurance your golf cart, especially if you ride it on public property. Your homeowners insurance may not cover you if something happens off your property. We can talk to you about what you need (and what you don't) to protect your family and your golf cart from the unexpected. Give us a call. We'll help you find the right insurance at the right price.